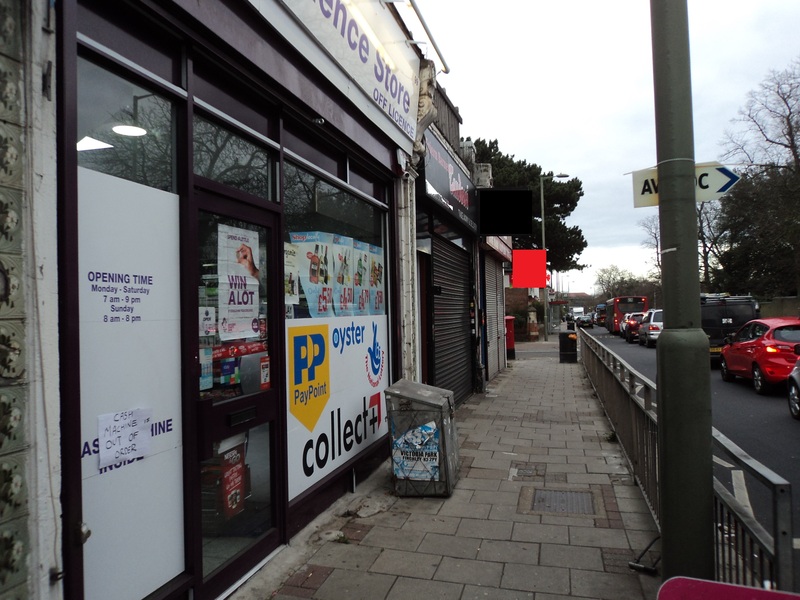 Overview: An opportunity to acquire business lock up shop in residential area no competition a prominent business location near to New Southgate Station, News agent and off license, in residential area an excellent opportunity for business growth, near to Three schools, Library, Church, main road position, good customer relations and long established strong goodwill potential to increase business by adding green groceries, fruit’s, and new lines of business. The Premises: Newly fitted last year, well-maintained shop having floor area of 700 Sqft plus storage area and car park on Side Street. New fixture and fittings, CCTV, chillers, electric shutter. 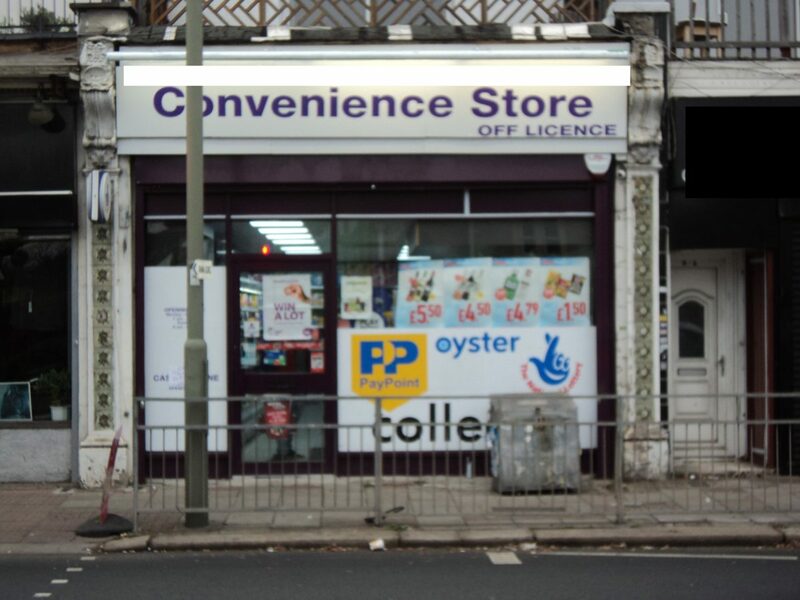 Lottery: £250 P.W, Oyster £1800 P.W., Pay point £3000 P.W. Timings: Monday to Saturday 07.00 A.M to 09.00 P.M.
Sunday 08.00 A.M. to 08.00 P.M.
Financials and Price: The business is marketed for £50000 it includes the goodwill, fixtures & fitting. Tenure: Lease for 15 years with rent review every 5 years. 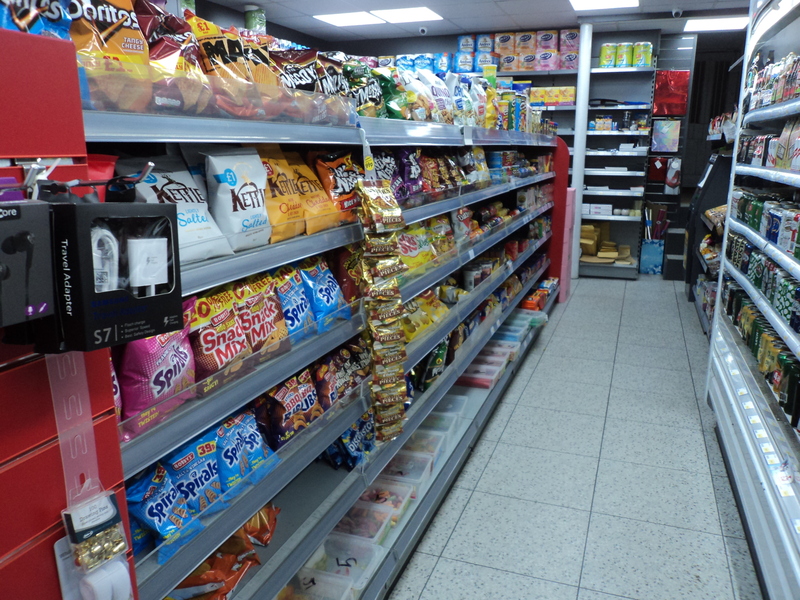 Newly fitted last year, well-maintained shop having floor area of 700 Sqft plus storage area and car park on Side Street. New fixture and fittings, CCTV, chillers, electric shutter. 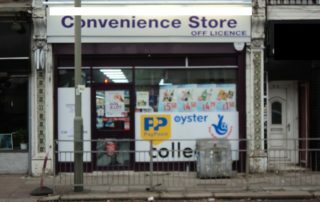 Lottery: £250P.W, Oyster £1800P.W., Pay point £3000 P.W.